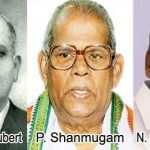 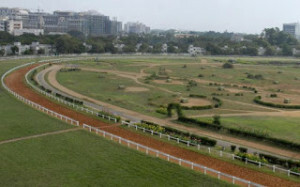 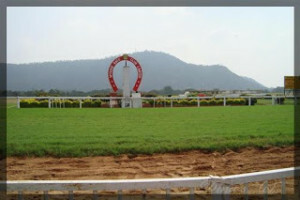 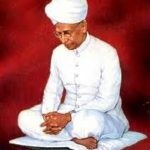 ‘Guindy/ Madras Race Club’ in in Chennai, Tamil Nadu , established in the year 1770,has been conducting ‘Horse Racing’ in Chennai at Guindy in the Winter Season and in Ooty in the Summer Season. 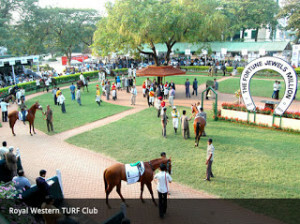 ‘Royal Western India Turf Club’/RWITC in Mumbai, established in the year 1802, has been conducting ‘Horse Racing’ in Mumbai from November to May and in Pune from July to November. 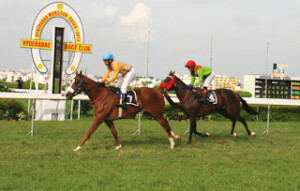 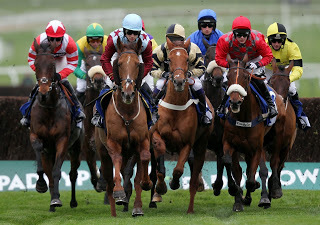 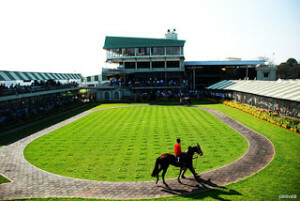 ‘Royal Kolkatta Turf Club’ in Kolkatta, West Bengal, established in the year 1847, has been conducting ‘Horse Racing’ in Kolkata in the Winter Season from November to April and in the Monsoon Season from July to October.